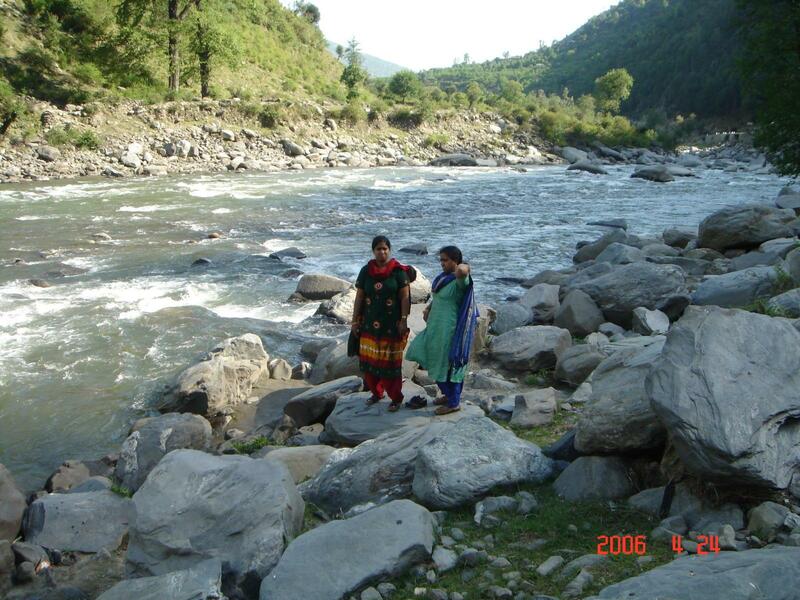 Kullu is the well-known hill station of India. This Dale of gods is popular for natural beautiful views and handcraft. 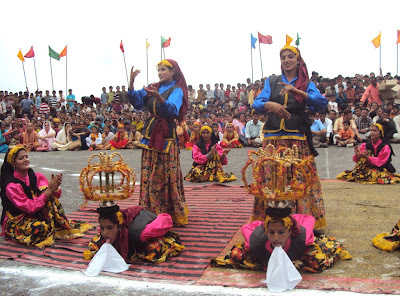 This most delightful region of western Himalayas is famous for tracking and many other events. The charm and big hills on every side with river Beas make it different than other tourist places. 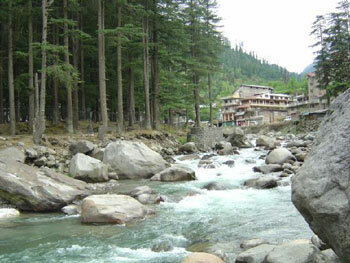 Kullu hill station is the nearest tourist place of Manali and people who visit Manali should reach Kullu as well. The natural beauty and big hills view can make the moment memorable for the visitors. 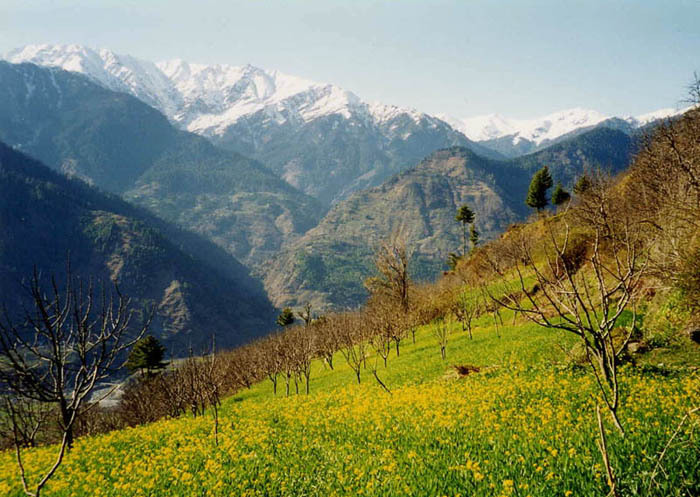 The valley of Kullu is only 80 KMs long, and its width is just 2 KMs broad. The spectacular variegated mountain scenery is a dissimilar experience of life. Spring is the season when Kullu is changed into the most colorful place with pink blossoms and white flowers whereas the higher hills are glowing with stunning roses. However, reaching Kullu in December is not much beneficial as there is no greenery apart from the royal cedars and pines in the jungles. In winter season, the hills are covered with white snow. Kullu is the small headquarter of Himachal Pradesh, which serves as a spirit center of the valley where people enjoy the various levels of tracking. In summer season the weather changes to very pleasant and calm. 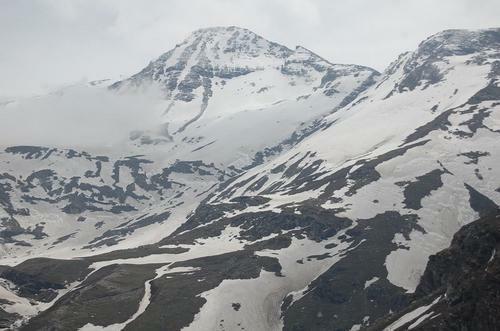 The maximum temperature reaches at Kullu is not more than 30 degrees celsius where the nights still become a chill. People from different nations and states come to Kullu in summer season because of good weather. Visitors should take light woollen clothes along with them in summer season as well. Reaching Kullu in winter season is really difficult because the temperature can go below 0 degree as most of the time it changes to freezing point temperature. Those who are planning to reach Kullu in winter season should carry the heavy woollen clothes. However, Kullu is little warmer than Manali as Manali is on higher heights than Kullu. 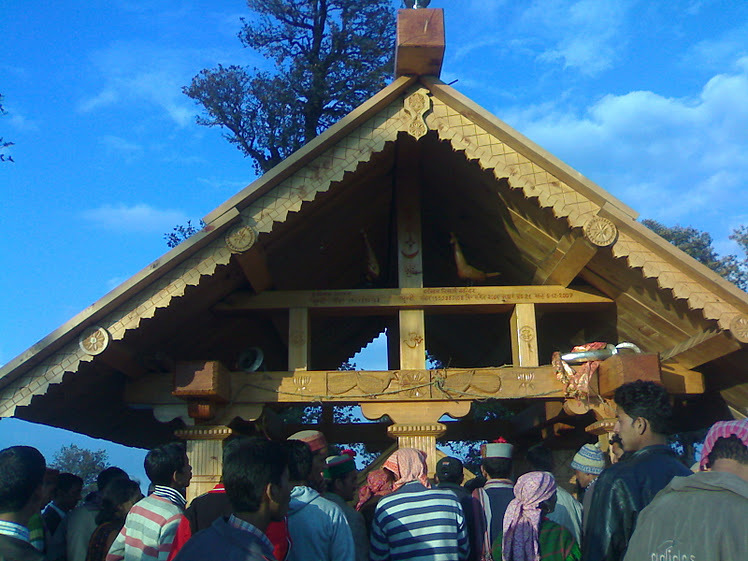 Raghunath Temple: The main attraction of Kullu is Raghunath Temple where the devotees worship Lord Ram. 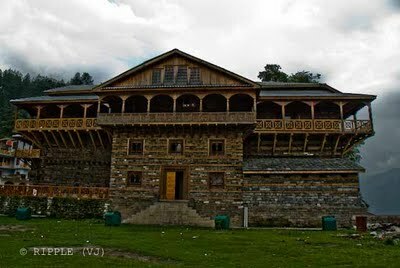 This temple was built by King Jagat Singh, the ruler of Kullu in 17th century. This oldest temple is still active and devotees are regularly celebrating the events and functions such as Ram Navami and many others. The idol in Raghunath Temple was brought by King from Ayodhya. Shringi Rishi Temple- Banjar: this temple is situated at good distant from 60 KMs from Kullu. The place known as Banjar valley is also another favorite spot for tourism. 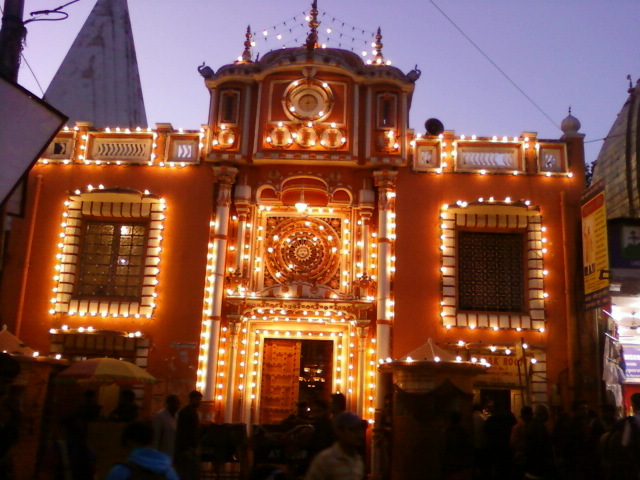 The Shringi Rishi Temple is located at this place and must be visited once people reach the Kullu. 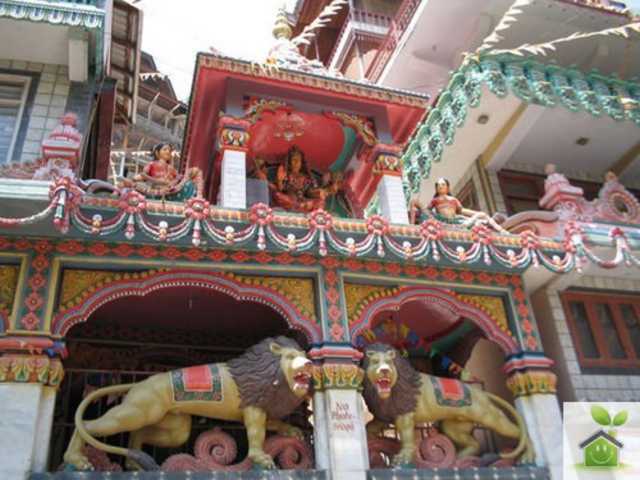 Maha Devi Tirth Temple: this temple is popular as Vaishno Devi Mandir. This temple is situated at two kilometres distant from North from the Kullu valley. Bijli Mahadev temple: this temple is one of the most outstanding creations of Indian art. This Lord Shiva temple is situated at 2,435 meters from sea level. The distance between the temple and Kullu bus stand is approximately 10 kms. The idol of god Shiva is 60 feet in height and can be seen from a the valley as well. 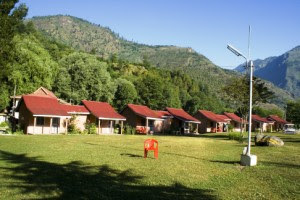 Bijli point is also known as the highest point of Kullu, which allows the visitors to enjoy the beautiful view of the whole town. Raison: those people who love adventure can visit Raison, which is situated at banks of the Beas. This place is good for trekking and many other sports events. Shoja: this place is situated at the good height of 2692 meter and good vantage point for entire vista of the Kullu area such as snow hills, valleys, forests, meadows, rivers and streams. Basheshwar Mahadev Temple: this temple is known for its intricate stone statues. Here people will find some astonishing work of Indian art. Kasol: here, a tourist will get the Tourist Hut provided by the Himachal Pradesh tourism department. This spot is good for trout and a good place for fishing. Naggar: Naggar was the capital of Kullu for 1400 years. However, now this place is under Himachal tourism and lots of sports events being conducted here. Painting and art gallery with astonishing designed houses at this place are must-visit areas. The paintings presented in this gallery are made by Nicholas Roerich, a Russian Artist. Kullu Dussehra: Dussehra is the well-known Hindu festival of India. The special thing about this fest is when the celebrations come to end in the country it gets the start in Kullu. Dussehra is the festival celebrated with huge celebrations so visitors will enjoy the fest while visiting the amazing place. People can enjoy the fishing and many sports events at Kullu. Some spots are available with swimming feature as well so those who love to enjoy the water can go for swimming. By Air: The closest airport of Kullu is Bhuntar airport. This airbase is just 10 KMs away from Kullu town. However, flights are limited to this place because of big hills and cold weather. People will get the direct flights from Delhi and Chandigarh. By Road: Tourist can directly reach to Kullu by road as tourist buses and taxies are available from Delhi (520 km), Chandigarh (270 Km), Shimla (220 Km), Manali (50 Km), Pathankot (275 Km) and Ambala (315 Km). Government and private tourist departments are providing buses and taxies for a tourist. The Volvo and deluxe buses are easily accessible by Delhi, but the booking should be done in advance otherwise seats will not be available. By Train: The closest broad gauge railway station to Kullu is Chandigarh (270 Km). Some other alternate rail stations are Shimla and Joginder Nagar.